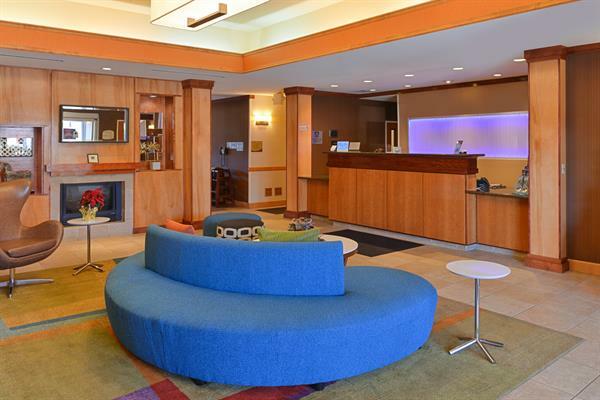 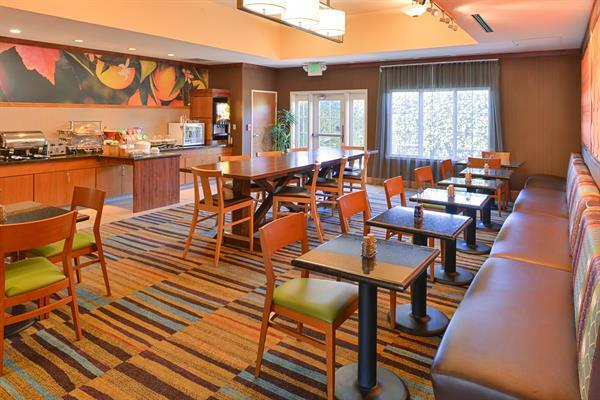 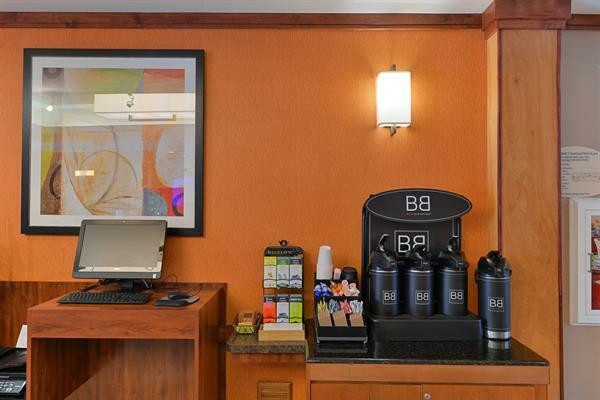 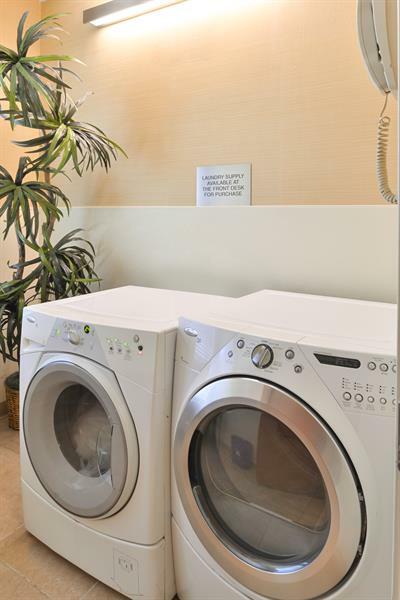 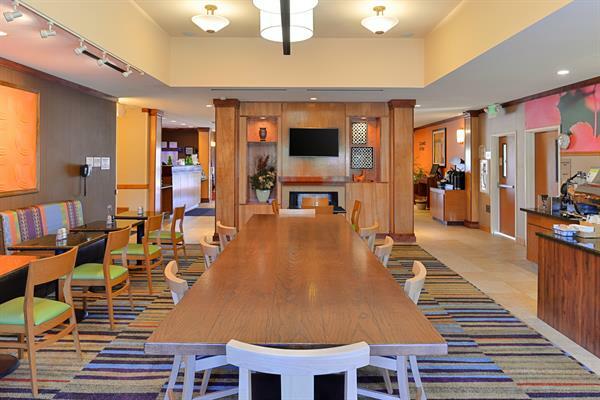 Welcome to the Fairfield Inn & Suites by Marriott Sacramento Elk Grove. 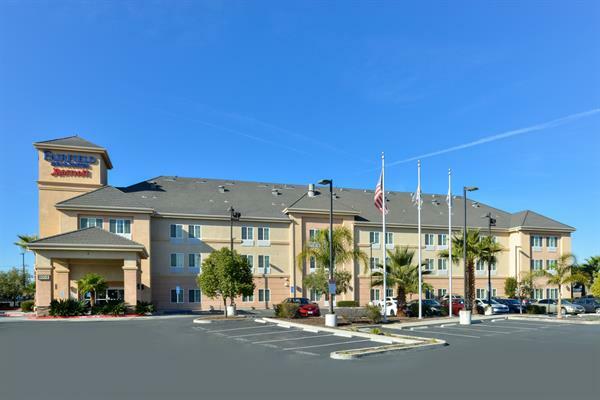 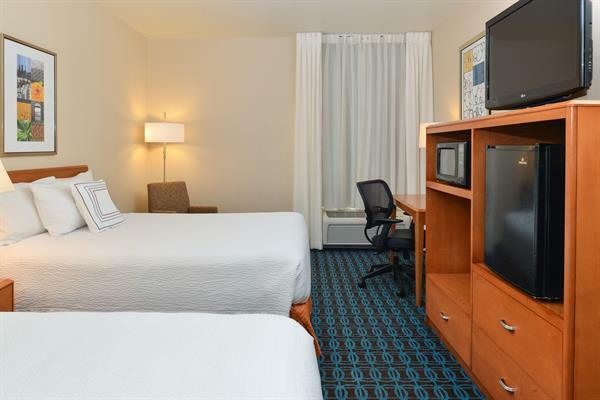 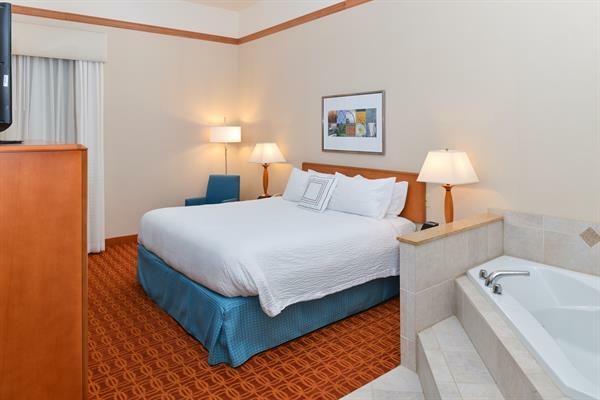 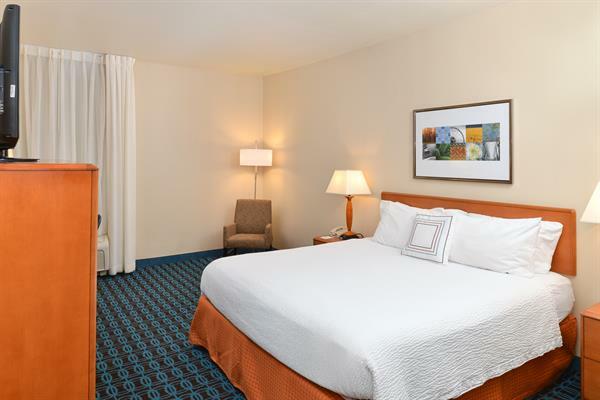 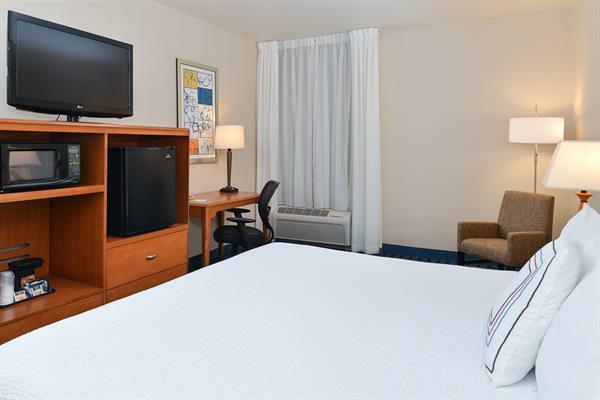 The hotel is conveniently located off Freeway 99 at Calvine/Consumnes Exit, offering 76 guest rooms and suites, luxurious with abundant amenities. 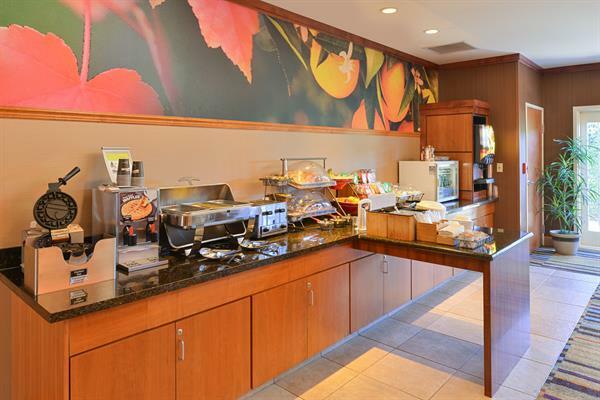 Start your day with complimentary ''Early Eats''breakfast, including the Jimmy Dean® egg and bacon breakfast sandwich. 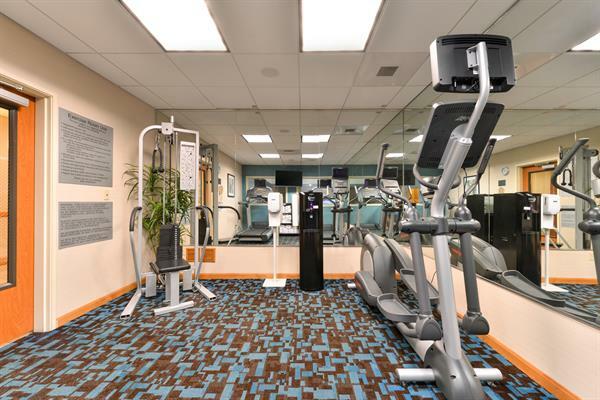 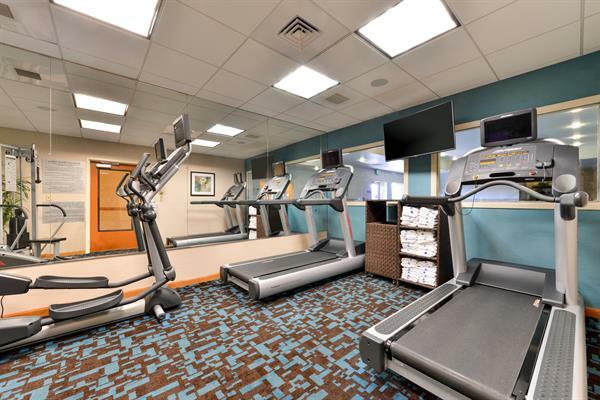 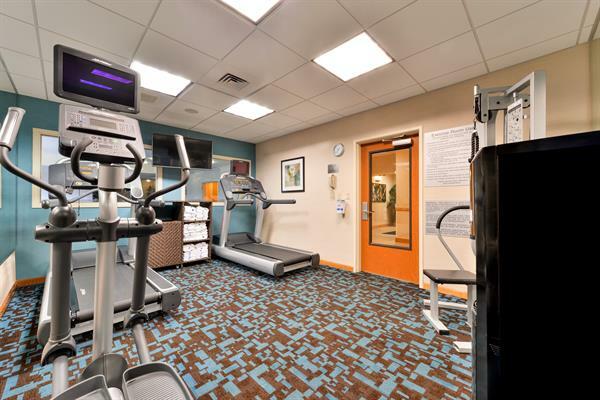 Swim in our indoor heated Salt Water pool, relax in the hot tub, or work out at the fitness center. 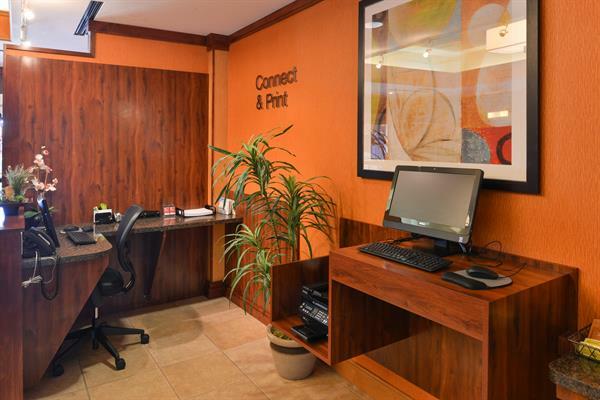 All room have free high speed internet and access to a 24 hour business center. 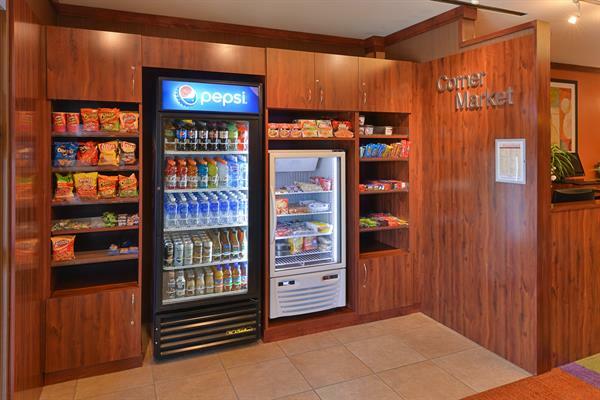 100% non-smoking and free. 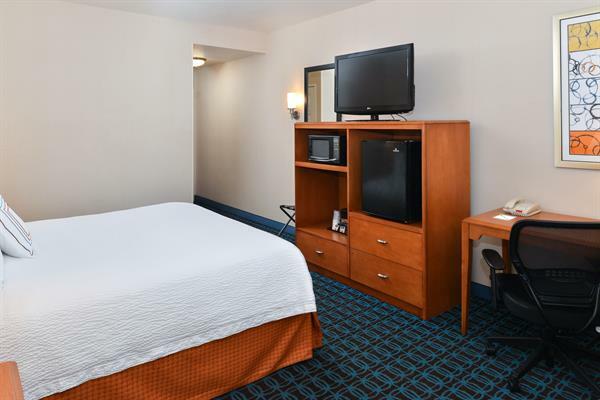 Adjacent to Texas Roadhouse Restaurant, across the street from Starbucks, and minutes away from Consumnes River College and The Barbara Morse Wackford Aquatic and Community complex. 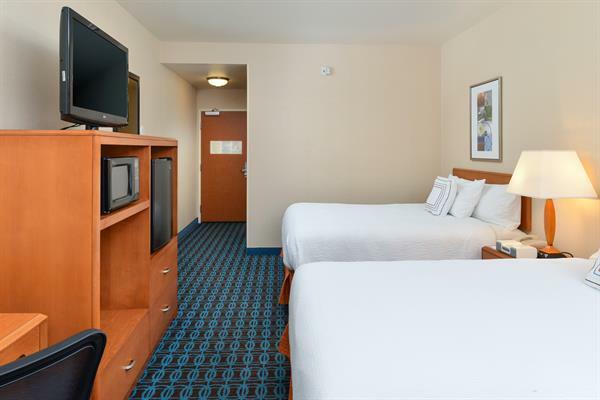 You are a short drive from historic Old Town Sacramento, Arden Mall, and the State Capitol, Sacramento State and U.C Davis Universities,as well as Arco Arena, home of the Sacramento Kings and Monarchs. 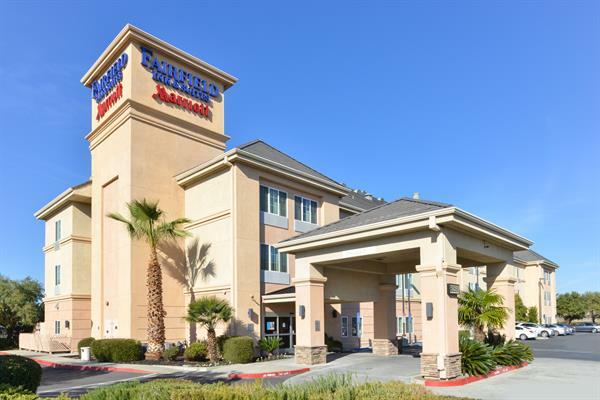 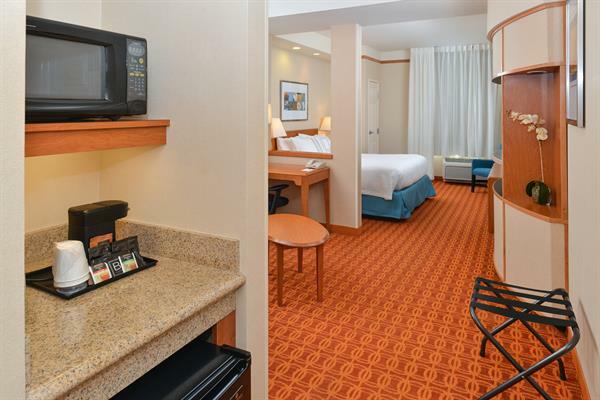 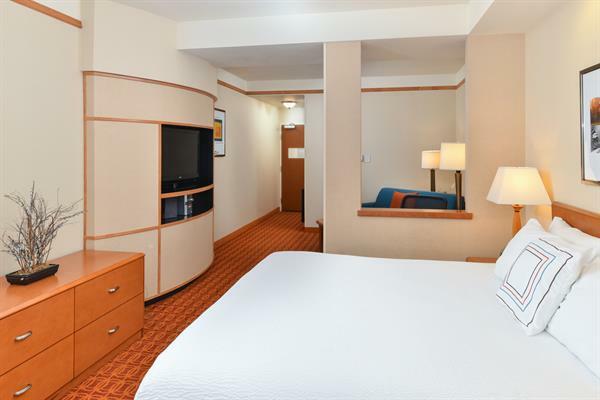 We look forward to your stay with us at the Fairfield Inn & Suites by Marriott in Elk Grove. 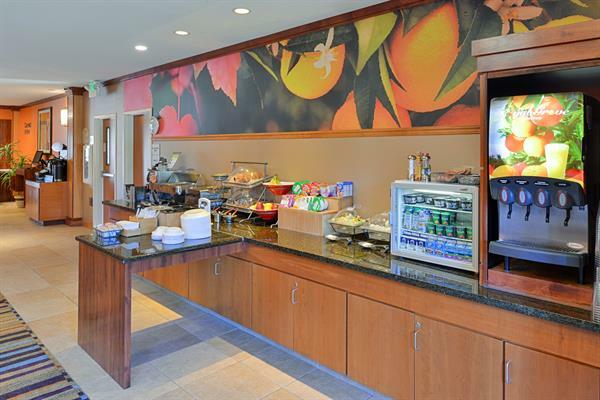 We are proud sponsor of the Elk Grove food bank and drop off location.Please contact hotel for details. 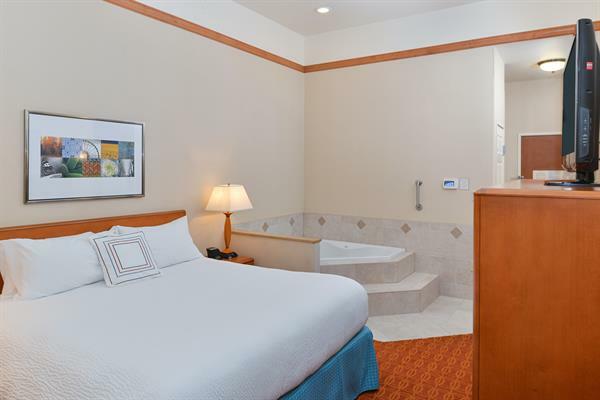 Indoor Heated Salt Water Pool and Hot tub, open year round.